the dry arroyo and up to the mountains for approximately of 4-hour ride. ALSO OFFERING SPECIAL 7 HOURS RIDES TO THE WATERFALL!! 1) Spectacular Mountain rides available (4-person max) 4 hours ride. 2) Rides to Waterfall (4-person max) 7 hours ride. Consists of a 7hour ride, through beautiful terrain, full of wildlife. Show you what our land has to offer. We take you through a secure trail, with an official guide. Riding through our arroyo, through waters till we reach ou beautiful waterfall.. You can take this trip on your own or with 3 companions, a maximum of 4 riders. 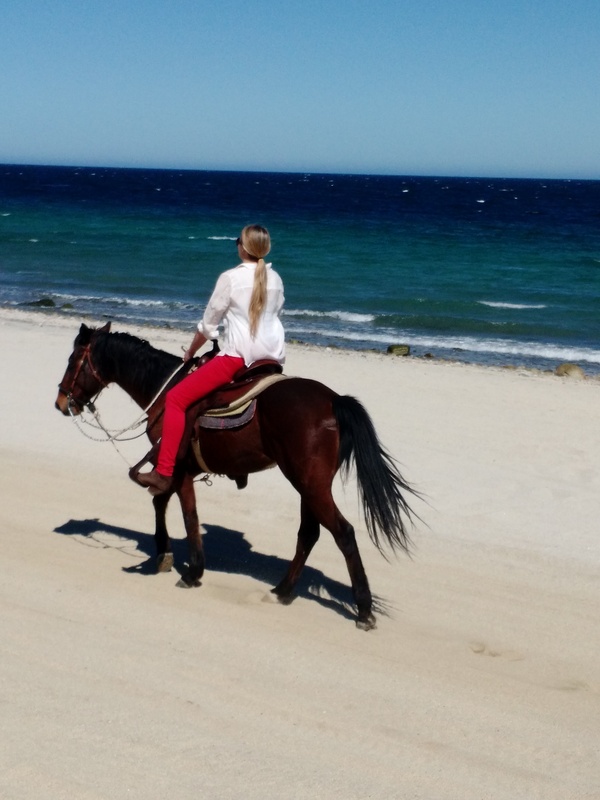 At the price of $220dlls per horse/per person. 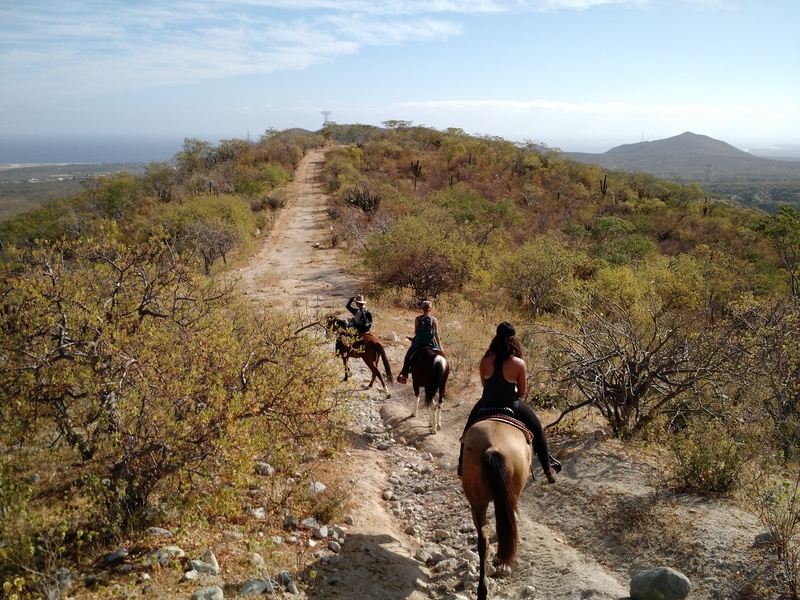 Consists of a 3hours and a half, we travel through the arroyo, making our way up to the mountain, through an easy clear trail, appreciating the best bird eye view of our Sea. At the top of the mountain, we rest, and then head back down. We provide water, sodas, and snacks for the trip. Can be a maximun of 4 riders. 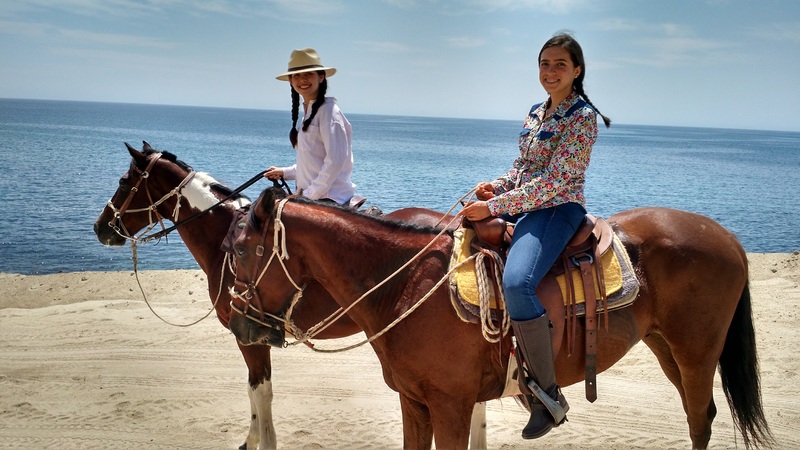 All at the price of $120dlls per horse, per person. 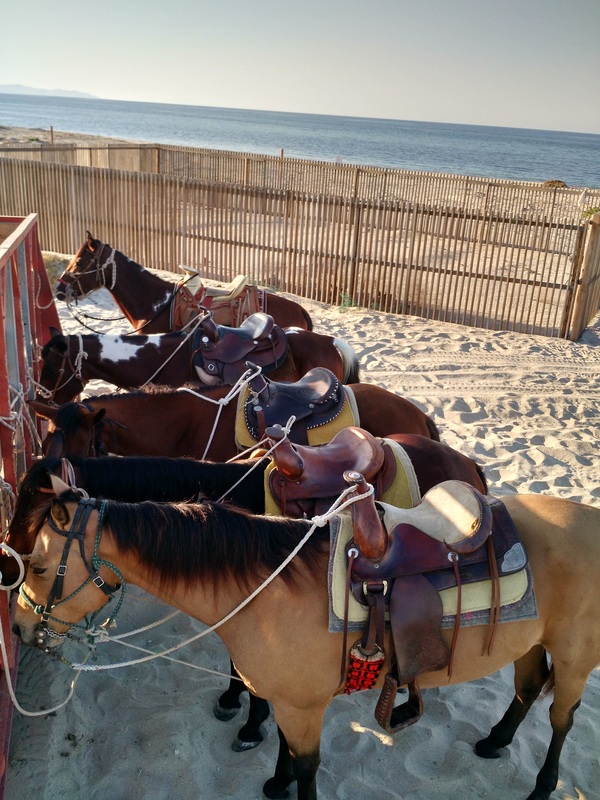 To book your horseback riding trip, please call to book your reservation.